My day job is being a patent attorney. But when I’m not working or writing, I love to be outdoors. I’m from Colorado and I love skiing or hiking in the mountains during the summer. I also run triathlons and fret over my organic garden during the summer. I started writing about 15 years ago. I wrote several “practice books” before publishing my first book, Why Has America Stopped Inventing? I’m now on my fourth book. When I really learned what a “flat character” meant. 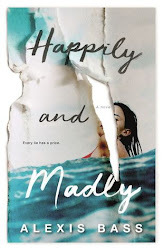 Good writing is so much about character development and finding ways to make readers fall in love with a character was what really changed my writing. In a small cottage somewhere in rural England. Why? Because to write well, I need to be alone with my feelings and be away from all the distractions our modern world has to offer. If I could seclude myself for six months I could do a lot of good writing. Helping my kids with their homework. 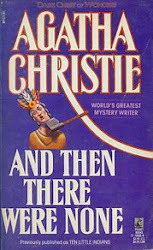 My next book is going to be set in New Jersey. Back to your present book, Chasing Hindy, how did you publish it? 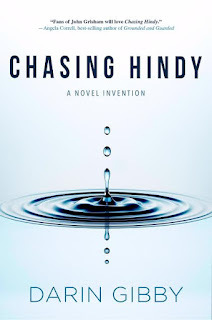 I published Chasing Hindy using Koehler Books. They published my previous two books and we have a good working relationship. Most of the action for the book happens in Sunnyvale, California. I used to live there, so I didn’t need to travel there for the research. But, I do still go there several times a year for work. 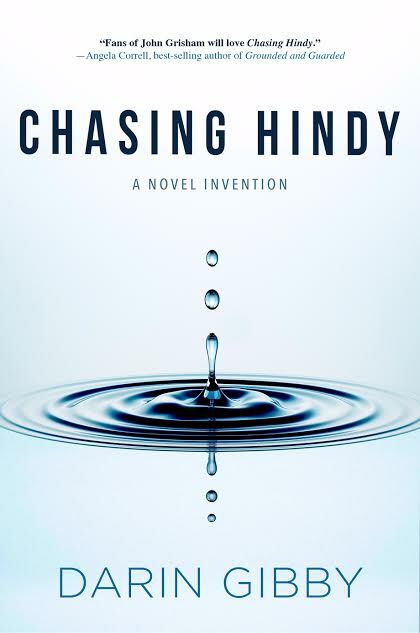 Why was writing Chasing Hindy so important to you? Chasing Hindy is a book that I started on more than a decade ago. 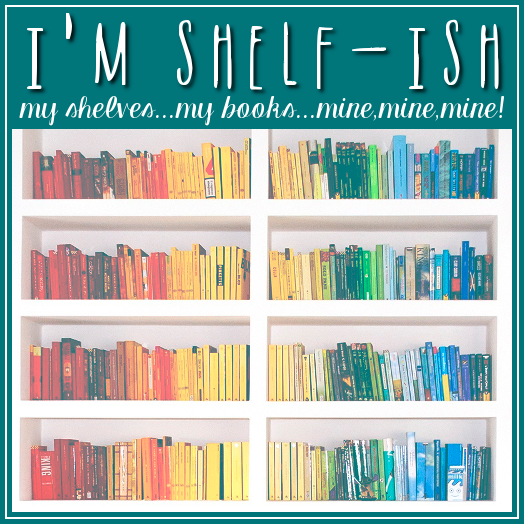 I’ve rewritten the book at least five times. The reason why is because I could never find a main character that I liked. That all changed when I came up with Addy—a patent attorney with a dream to change the world. I decided on a female character (who was also a patent attorney) for several reasons. Perhaps the main reason was that female patent attorneys are in short supply and I wanted to encourage women to enter the profession. So I created Addy to hopefully show what a difference one person can make, and through her experience more women would want to become patent attorneys. What I love about Addy is her determination to make the world a better place, no matter the cost. Ideas for books come in the strangest ways. For me, they often just seem to fall out of the sky, usually at the most unexpected times. 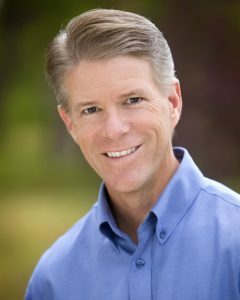 I’ve written books or articles from ideas that woke me up in the middle of the night, from thoughts that came to me while running triathlons, and while taking hikes deep in the Rocky Mountains. I’ve even had some ideas come while sitting on a ski lift during a freezing blizzard. I really don’t have an explanation for why ideas come this way. The genesis behind Chasing Hindy came from a surprising source—a hypnotist. When I was in high school, we had an assembly where a hypnotist put a group of volunteers under hypnosis. One of the questions he asked them was what would be the fuel of the future. What fuel would people pump into their tank? Almost without exception they all said, “water!” The hypnotist then told the audience that every time he asked that question he received the same answer. That was several decades ago, but I’ve always wondered whether that could possibly be true—and why all these people thought we’d all be driving cars that used water. In the following years, I realized that a car wouldn’t run on water per se, but from hydrogen that is extracted from water. The question, of course, is that if we know how to produce hydrogen, why aren’t there hydrogen cars? The answer is quite simple. As an engineer and patent attorney I know the science behind extracting hydrogen from water. The problem is that it takes more energy to do this than to just run a car on gasoline, or even electricity. But what if somebody invented a way to make it happen? That’s the germ of an idea that led to Chasing Hindy. As Stephen King is fond of saying, as long as you can wake up and write, life is going to be okay.